It’s easy to make your eGift Card personal and special. The right gift for every occasion - or "just because." 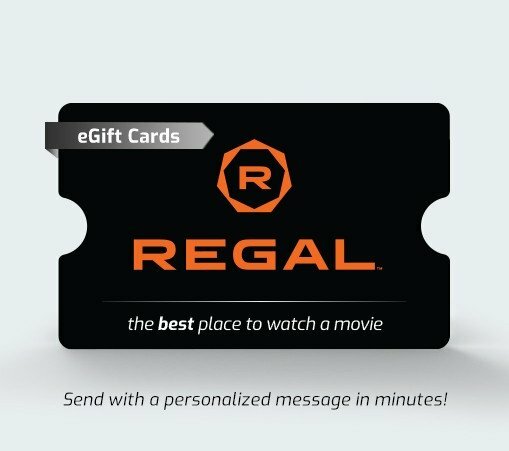 Sending a personalized eGift Card is fast, easy and fun! It's the perfect way to celebrate a special holiday, to say "Happy Birthday," "Thank You" or "Congratulations!" ... or just to brighten someone's day. You can purchase any amount between $10 - $100 USD. You can buy multiple personalized cards, up to a total of $500 USD. It will typically be delivered within minutes. You'll be notified as soon as your friend views their gift.